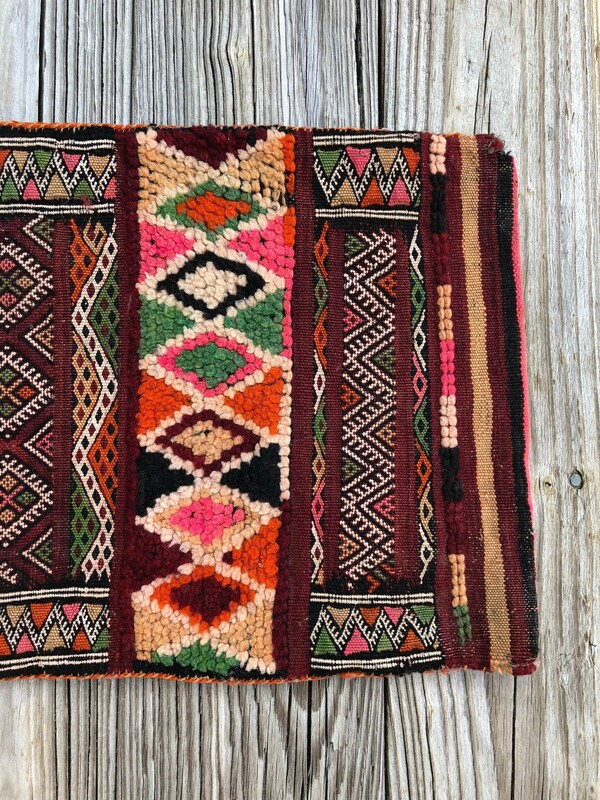 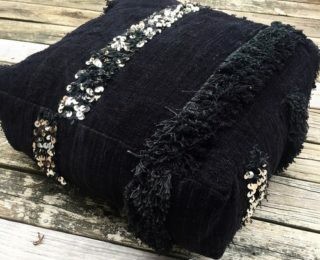 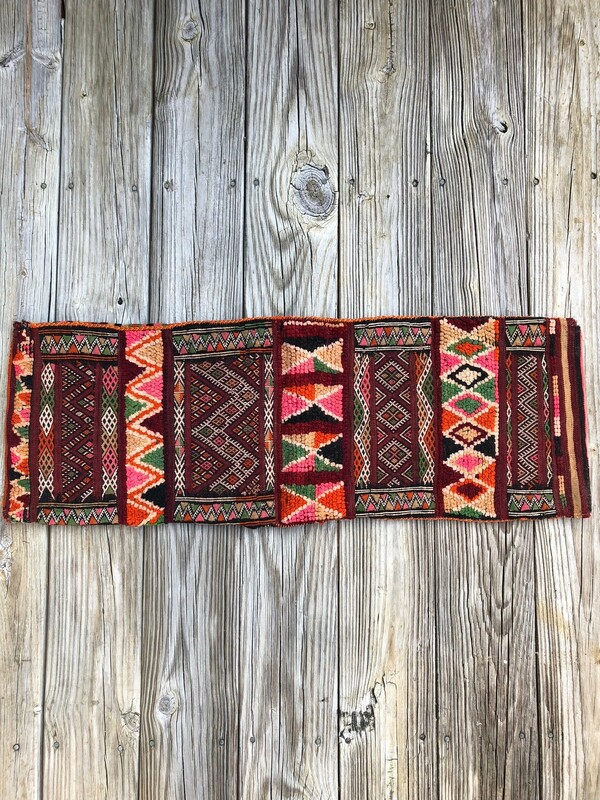 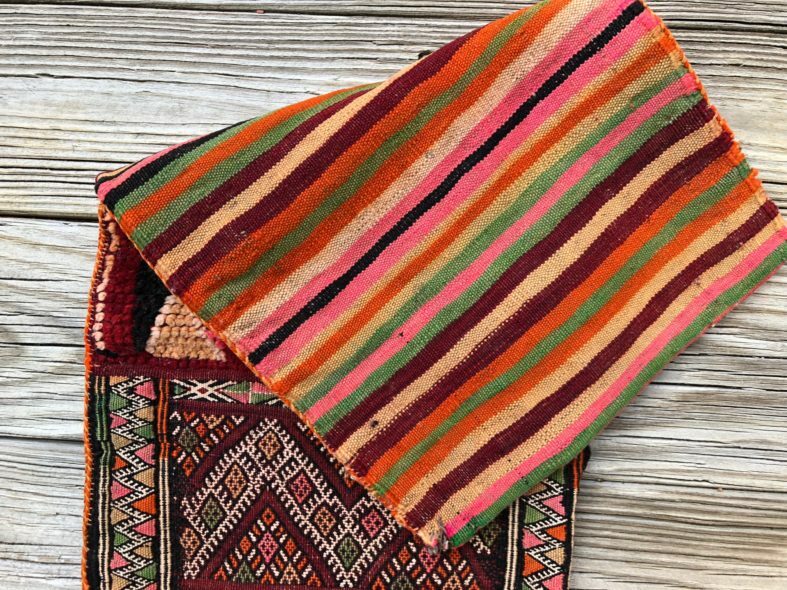 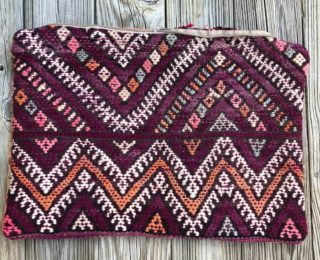 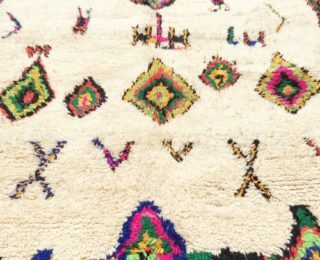 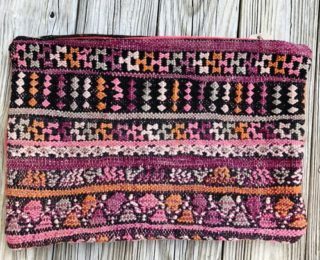 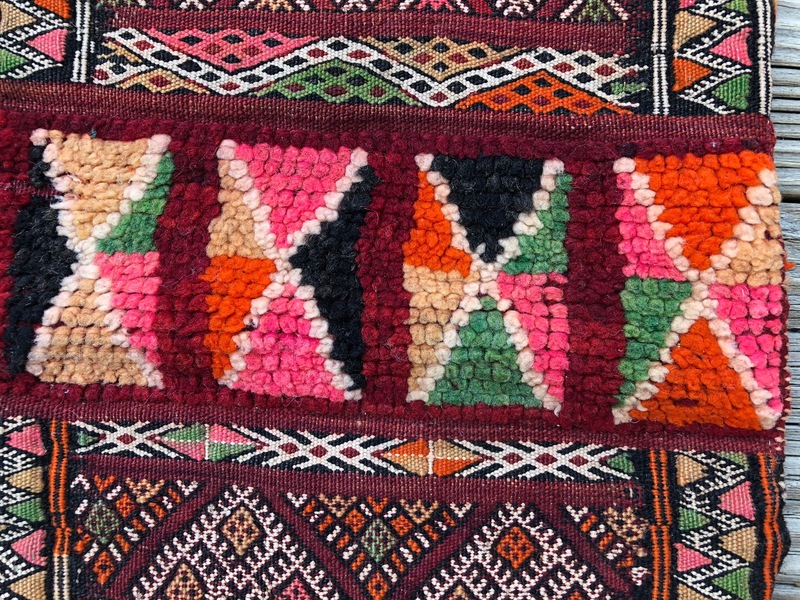 Handmade from vintage Kilim rugs. 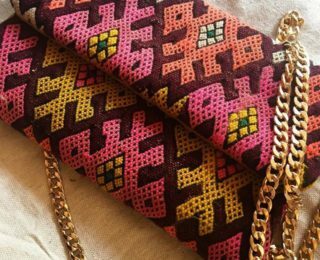 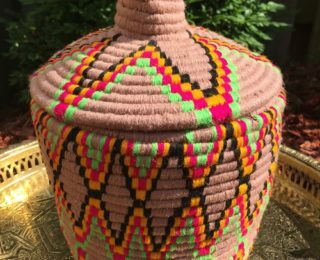 These vibrant pieces will add a Moroccan bohemian vibe to your home.. 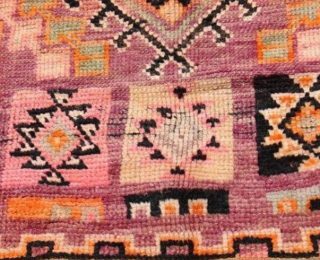 PLEASE NOTE: Each of these items are handmade, there may be slight imperfections in weaving, pattern, or shape. 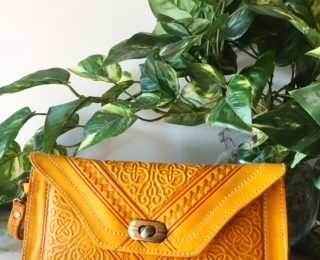 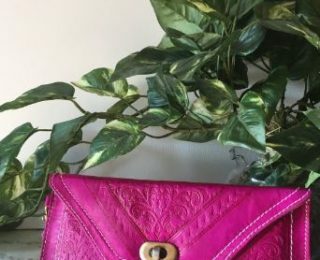 This tells the story of true handmade items.